It looks like FIFA President Sepp Blatter will be stepping down after all in the wake of the football organization’s latest “corruption scandal.” He is also “reportedly under investigation in the US,” according to bbc.com. 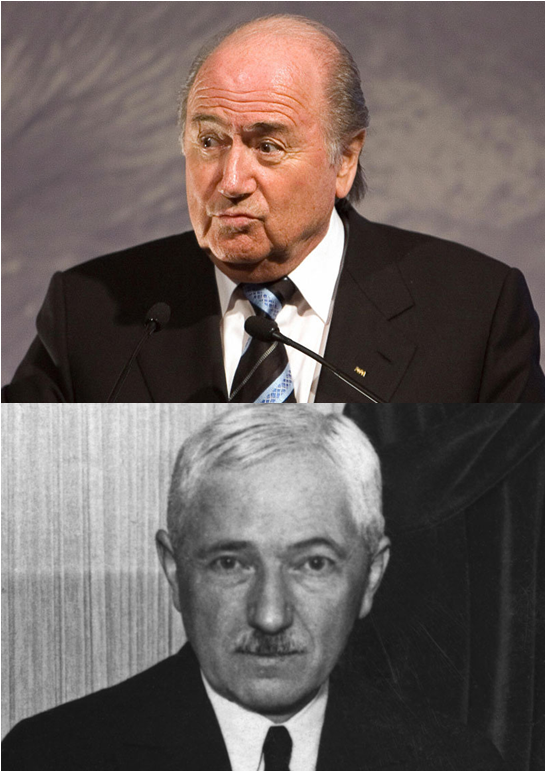 The Swiss Blatter had held the helm since 1998, third longest tenure of all eight FIFA Presidents at 17 years. His predecessor, João Havelange of Brazil – the only non-European President, is the second longest serving at 24 years. Together, just Havelange and Blatter have presided over FIFA since 1974. Wow.